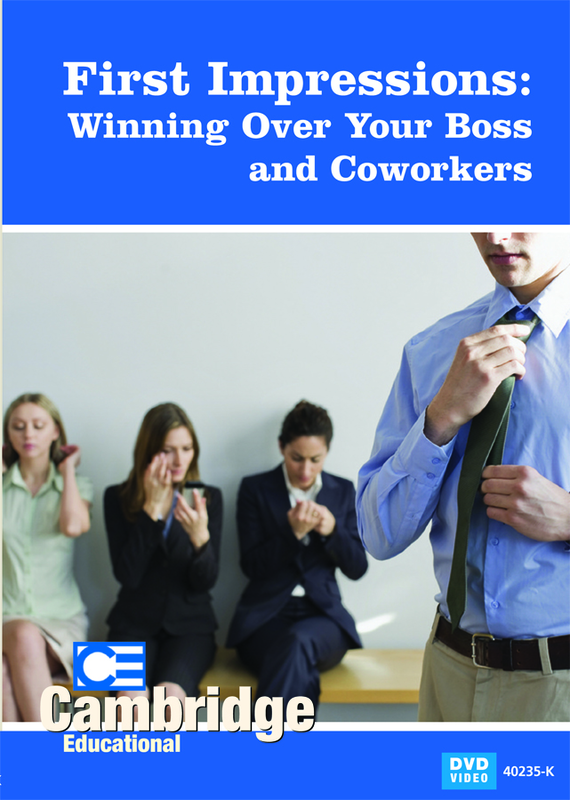 Every company has its own unique work environment and protocols based on the boss. New hires have to figure out their boss and how he or she likes to run their company, and they must do it quickly. This video explores how new hires can learn the culture at a new workplace quickly and goes over the important skills that a new hire should develop. 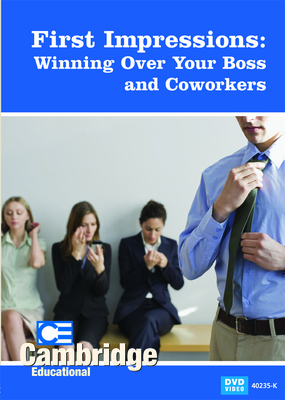 It explores how they should integrate into a new corporate culture to be accepted quickly by their boss and their peers. There are strategies that can make the transition as smooth as possible, and this video explores those strategies in detail.